Power conditioners are intended to improve the quality of power delivered to electrical equipment, and are a great accessory for a WindowAgent unit. By smoothing the AC output in your installation space to provide “clean” power, a power conditioner can mitigate or prevent energy spikes to your WindowAgent's sensitive components. A power conditioner is intended to improve the quality of power delivered to electrical load equipment. 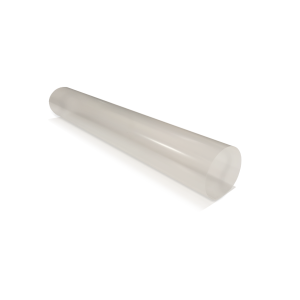 Conditioners work to improve and smooth A.C. wave form output to provide “clean” power to sensitive electrical equipment. 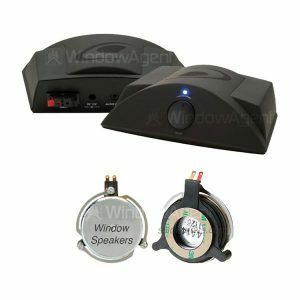 They are a great accessory for any WindowAgent installation since they help regulate and prevent energy spikes to your touchfoil’s electronic sensors. 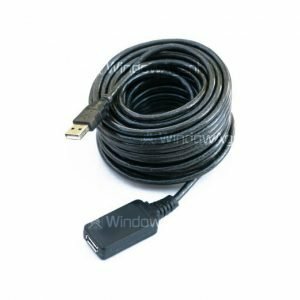 Power conditioners are also incredibly useful for giving a stable power supply to a display computer.  If your installation is in an older building, our install technicians highly recommend investing in a power conditioner. Many long-standing business areas have dated electrical wiring, and were not properly setup to fully ground the local power supply. 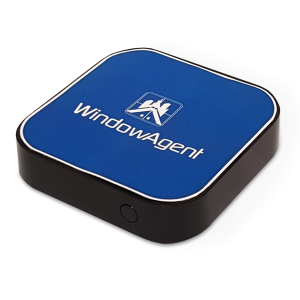 This can cause heavy interference with WindowAgent’s ability to register touch if the power supply to the device is erratic.